Hey, we all have off days. And sometimes those off days come in the form of coffee that tastes bad. And not bad like “you’re never getting those beans again” bad, but bad like “this is my favorite coffee and something has gone horribly wrong” bad. That’s okay. It happens. And we can help you learn how to not make the same mistake again. Brewing coffee is as much of an art as it a science. 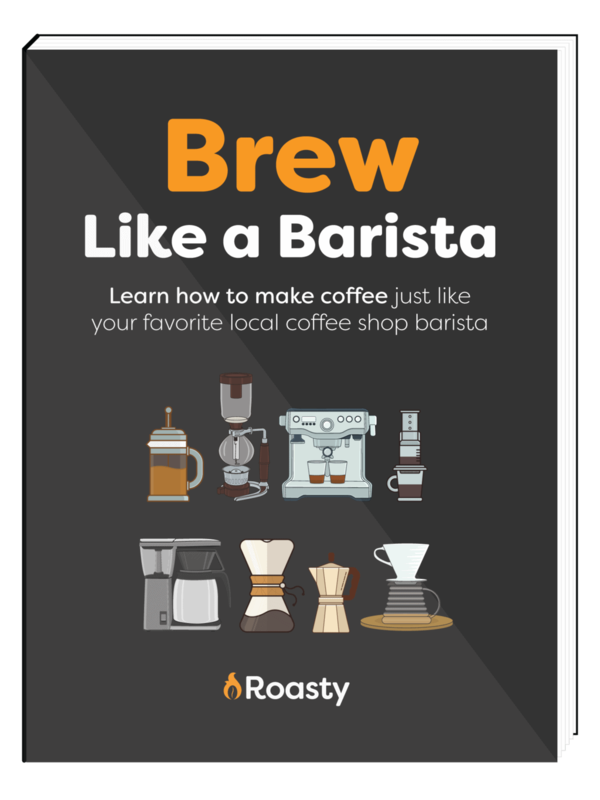 Once you know the common mistakes made with coffee beans, water, and equipment, you can correct them and get back to making great tasting brews. We can never stress just how important good coffee beans are to a great cup of joe. You may already know we’re huge proponents of grinding your own beans, but sometimes even good coffee beans can be one of the reasons why your coffee tastes bad. Coffee does not have an infinite shelf life, no matter how good the beans look or how faintly they still smell. The second those little pockets of deliciousness leave the roaster, they begin to lose flavor. Roasting produces a ton of carbon dioxide in coffee beans If you click this link and make a purchase, we earn a commission at no additional cost to you. . They then leak carbon dioxide in a process called degassing. The longer they degas, the more flavor escapes. If your beans have been forgotten in the back of a cabinet for a year, or improperly stored, it could be the reason behind your lackluster cup of coffee. Think about it like this. For every 24 hours you leave coffee exposed to air at room temperature, it loses 10% of its shelf life. That’s a ton of flavor loss. Even if it’s stored properly, the constant release of gases and oxidation of the coffee oils will affect the taste. How to Fix It: As much as it may pain you to throw away treasured beans, it’s what you need to do. Try not to be a coffee hoarder and always store your beans properly. Coffee is better when it’s fresh, so you want to make regular shopping trips and only buy what you need for the next week or two. And remember to look for a roast date instead of an expiration date on your coffee label. When we say fresh, we mean between four days and two weeks old. That’s because really fresh coffee is still in a major degassing phase and hasn’t had enough time to develop more flavorful oils. 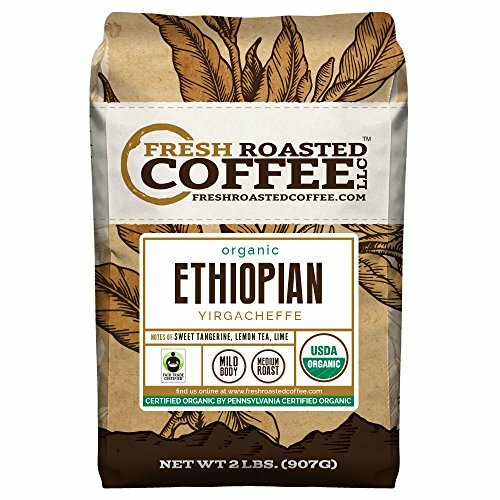 If you’re roasting your own beans If you click this link and make a purchase, we earn a commission at no additional cost to you. , this may be your bad coffee culprit. Roasting is a finicky process that requires consistent heat applied throughout the roast time. While you certainly can roast your own beans at home, you do need to create an environment that mimics a professional roaster’s equipment. But sometimes the quality of your roast is out of your control. Even roasters make mistakes (we’re all human). And if you’re getting coffee from the grocery store, there’s a good chance that you’re not always getting the same quality of beans. Yeah, you read that right. An analysis of 15 store brands found their protein and sugar contents to be wildly inconsistent across brands and roasts. Essentially, even industrial coffee roasters have trouble roasting beans consistently. So don’t get freaked out if you come across a bad roast. How to Fix It: If your home roast is bad, consider finding a new recipe or checking good equipment substitutes. If your bought beans are bad, try a different batch of the same bean or switch coffee types altogether. Remember, coffee is all about personal taste. If you keep getting disappointed by the same bean or roaster, don’t be afraid to change it up. Just because a friend loves it doesn’t mean you have to. We all love a good deal, but short-changing your coffee bean budget can bite you in the you-know-what. Generally, robusta coffee beans are considered to be lower quality, but that designation is more about flavor than the actual quality of the bean. 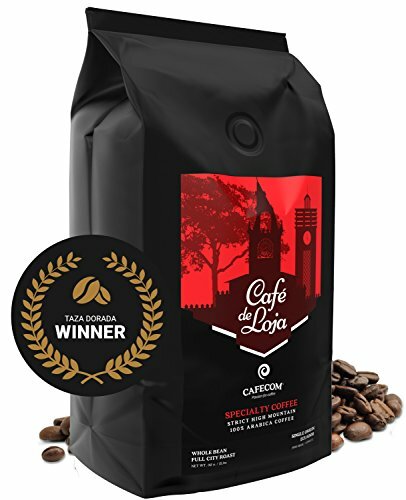 Robusta coffee is less complex and flavorful than arabica coffee If you click this link and make a purchase, we earn a commission at no additional cost to you. , so that’s something to consider if you find robusta beans don’t quite meet your tastes. Outside of the variety, there’s also the specific bean and roast. If you’re paying for cheap coffee, there’s a good chance your coffee will taste, well, cheap. How to Fix It: It helps to know how to buy the best coffee beans. If you stay away from pre-ground coffee with vague labels, you’ll have a better chance of discovering better coffee. The grind of your beans can make a huge difference in the flavor of your coffee. Why? Well, coffee grounds need to be soluble enough to impart good flavor but insoluble enough to stay out of your filter system. If your coffee tastes weak or sour, your drink may be under extracted. The bad taste comes from the acids in the bean dissolving early in the brew process. Large coffee grounds can cause this unappealing flavor since they have more surface area and don’t dissolve enough during your brew. If your coffee tastes super bitter, your drink may be over extracted. This happens most often with too fine of a grind. Depending on the type of coffee you’re brewing, you may need to adjust the size of your grounds. How you grind coffee beans for espresso is different from your regular drip coffee. How to Fix It: First things first, you have to know which grind goes with what brewing method. If you’re making coffee with a French press, you want your coffee beans to be extremely coarse. On the opposite end of the spectrum, Turkish coffee requires beans ground as fine as powdered sugar. Remember, grinding your own beans is the best way to ensure a great-tasting cup of joe. 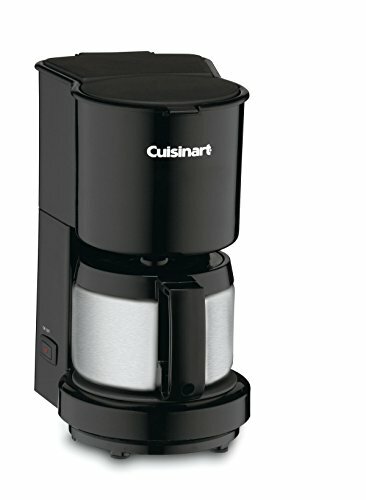 It might seem inconvenient if you don’t have a burr grinder If you click this link and make a purchase, we earn a commission at no additional cost to you. 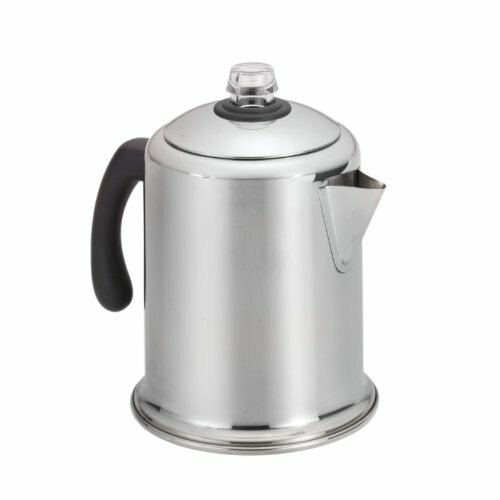 (it’s our must-have coffee tool! ), but once you have a grinder to go with your coffee gear, you’ll wonder why you didn’t get one sooner. After the beans, your water could be the big reason why your coffee tastes bad. Even if you regularly drink water straight from the tap and it tastes fine to you, it may still be the problem. It might seem arbitrary to the untrained eye, but we’ll never get tired of championing the perfect temperature for brewing coffee. We recommend 205°F (96°C) for any cup of coffee. Why? You want your water hot but not boiling. Too hot and you could destroy volatile oils and the subtler flavors of your beans. Too cool and your coffee will come out under extracted… which is weak and not a great way to start your day. How to Fix It: This one is an easy fix. Invest in a thermometer. 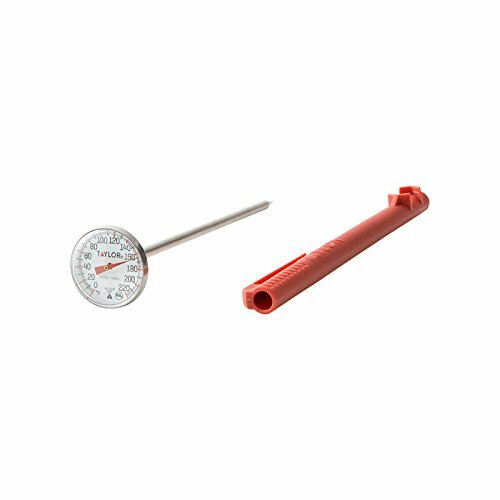 It can be a traditional thermometer If you click this link and make a purchase, we earn a commission at no additional cost to you. or a fancy laser one If you click this link and make a purchase, we earn a commission at no additional cost to you. .
And if you ever find yourself without a thermometer again? Simply bring your water to a boil and remove from heat for around 30 seconds before brewing. If might taste fine to you, but particles in your tap water can have a huge impact on the flavor of your coffee. Brewing coffee is a like a chemistry problem. You can throw off your equation when you introduce unknown elements. How to Fix It: This one is another easy fix. 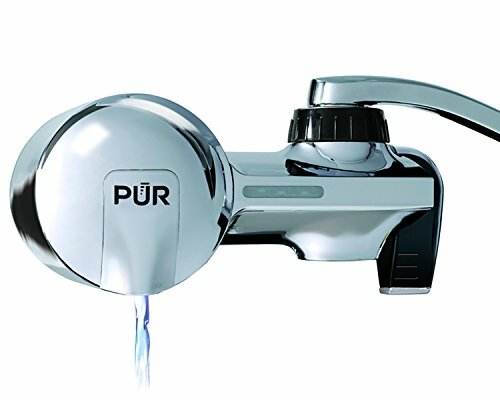 Filter the water If you click this link and make a purchase, we earn a commission at no additional cost to you. you use to brew your coffee. Remember, many tap water filters need to run cold for proper use. So your beans and your water are both good but something’s still not right. If that’s the case, then your equipment may be why your coffee still tastes bad. It might not feel like you need to clean it out every time—after all, you only made coffee. Just a quick rinse and it’ll be fine, right? Well, no. If you don’t know how to clean a coffee maker, now’s the time to learn. That’s because we tend to only think about the coffee pot and the filter area. 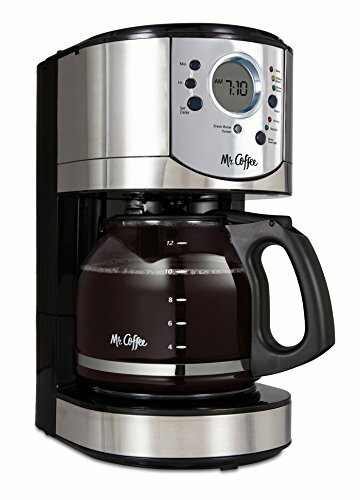 Just when was the last time you cleaned the reservoir of your drip coffee maker If you click this link and make a purchase, we earn a commission at no additional cost to you. ? If you don’t remember, it might be time to do a proper wash of your coffee gear. 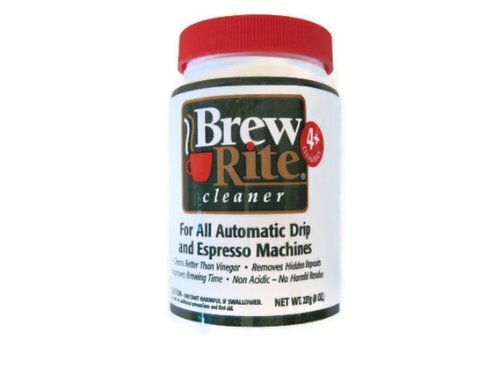 How to Fix It: Properly clean your coffee maker If you click this link and make a purchase, we earn a commission at no additional cost to you. . Your taste buds and your immune system will thank you. Sure, your coffee pot has been with you through thick and thin. It brought you a little cup of happiness on even the worst days. But no one and nothing is immune to the perils of age. This is especially true if the quality of your coffee takes a nosedive for no apparent reason. Your beans are good, your water is filtered and heated properly, and your equipment is recently cleaned. If that’s the coffee mystery you have on your hands, you may be in need of a new machine If you click this link and make a purchase, we earn a commission at no additional cost to you. .
How to Fix It: There’s not much you can do if your equipment is starting to break down. Start looking for a new coffee maker or grinder, stat. Sometimes we can get away with fudging our coffee gear. 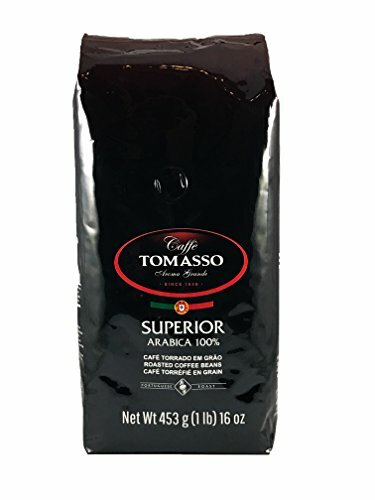 Making espresso without an espresso machine If you click this link and make a purchase, we earn a commission at no additional cost to you. can produce great results… just not with the consistency and accuracy of an actual machine. We wholeheartedly encourage you to look for workarounds (especially if you’re on a budget) but you might be at the point in your coffee exploration where an expensive machine makes sense. Another thing to watch out for is what you’re actually drinking your coffee from. We highly doubt you’re going to reach for a plastic cup when you want to pour your coffee, but just in case: don’t. Glass If you click this link and make a purchase, we earn a commission at no additional cost to you. and ceramic mugs If you click this link and make a purchase, we earn a commission at no additional cost to you. are best when you’re at home, while stainless steel travel mugs are best when you’re on the go. How to Fix It: Try using the proper equipment for the type of coffee you want to make. So your beans, water, and equipment aren’t the problem. That’s okay. Brewing coffee can be tricky, so there could be other reasons why your coffee tastes bad. If you drink herbal tea, you might not care if it steeps a little longer than you mean to. That’s not how things work with coffee. If your brew runs too short or too long, you may have over or under extracted coffee on your hands. For example, you can brew percolated coffee If you click this link and make a purchase, we earn a commission at no additional cost to you. between six and ten minutes. That’s a huge time variable. If you’re trying a new recipe, a little experimentation may be necessary to finding the best way to brew. How to Fix It: Slowly adjust your timing to find what tastes best to you. Just like buying coffee beans in bulk, brewing coffee in bulk isn’t a great idea either. It may seem like it’ll save you time later, but coffee is best when it’s fresh out of the pot. How to Fix It: Brew less coffee If you click this link and make a purchase, we earn a commission at no additional cost to you. more often, especially when you’re at home. 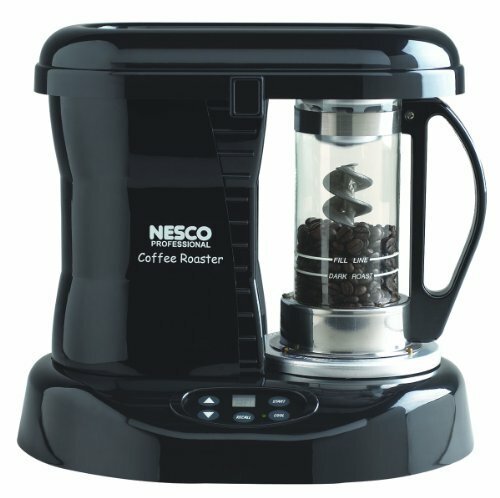 If you brew for exactly what you (or your guests) are going to drink, you’ll always have a fresh cup of coffee on hand. Hey, it happens to the best of us. If you know what went wrong, great. If you don’t, think back over your brewing process. 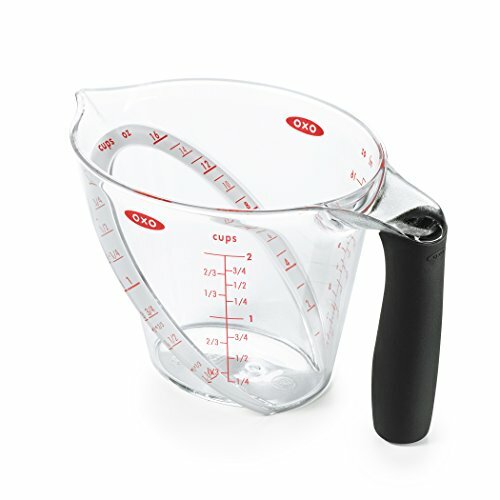 Maybe you didn’t measure the water If you click this link and make a purchase, we earn a commission at no additional cost to you. correctly. Maybe you missed a step somewhere. It’s fine if you don’t remember where it could have gone wrong. How to Fix It: Remember to take notes the next time you try that same brew. Write down every step, how much water and grounds you used, and even the temperature of the water. If the coffee tastes bad on the second test, start making adjustments until you suss out the problem. Remember, coffee is all about your personal tastes. 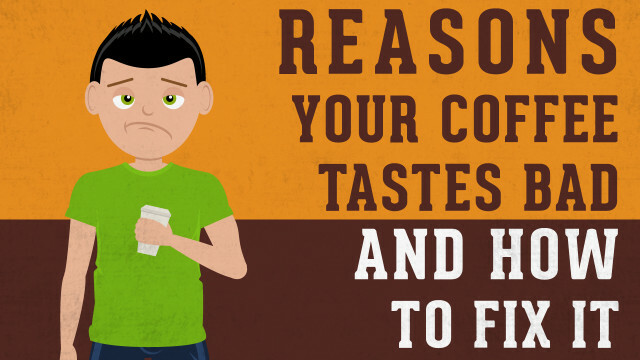 Don’t force yourself to drink coffee that tastes bad to you. How to Fix It: Change the recipe, try different beans If you click this link and make a purchase, we earn a commission at no additional cost to you. , and discover what you enjoy. So you might find it a little easier to get a great cup of coffee again in your kitchen. Of course, some coffee conundrums go beyond these thirteen common problems. If that’s the case, don’t worry. 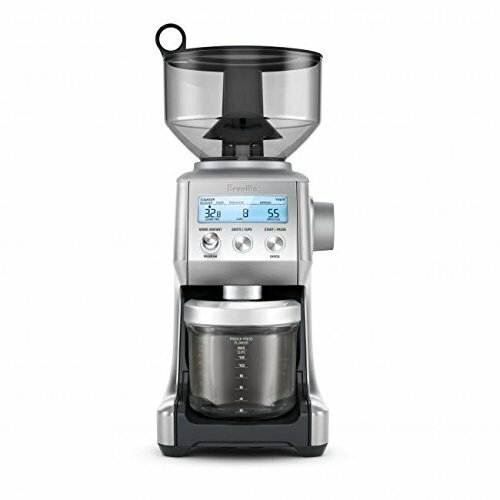 Think back on your brew process, inspect your beans, or maybe look at getting new equipment. Change one variable at a time until you get to the bottom of your coffee problem. It takes work to become an expert home barista, but with a little practice and tenacity when things go wrong, you’ll get the hang of it soon. Sure, we can all appreciate a good cup of Starbucks' coffee in the morning. The trip and the price? Not so much. We've got you covered with these 20 Starbucks Copycat Recipes that will fool even the most devout Starbucks fanatic.